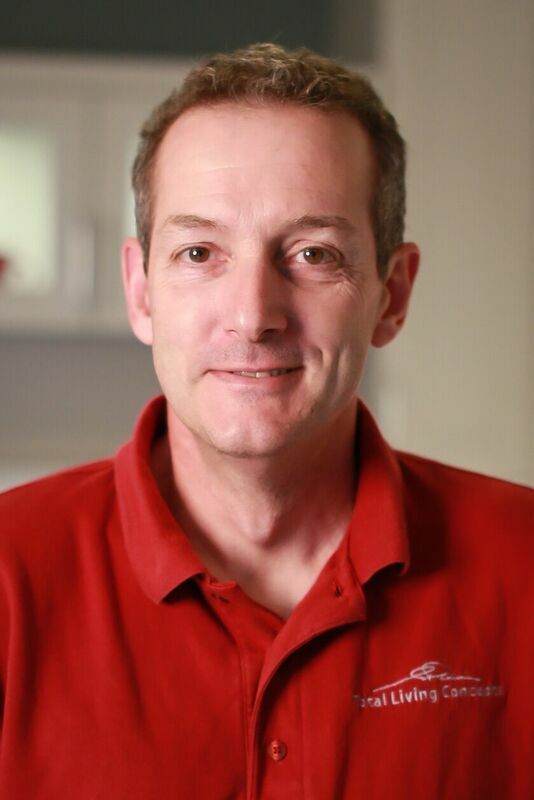 Chris has been part of the TLC team since 2000. She has played a number of different roles over the evolution and growth of the company. From greeting new customers when they first call, to ordering and unloading materials and contacting the various trades people that are involved in completing a renovation, she is involved at every level. 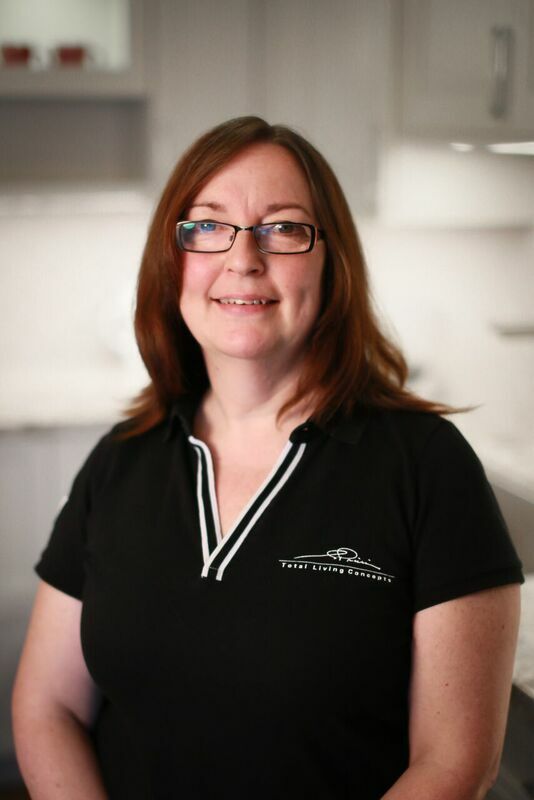 With Chris’ background in graphic arts and her interest, as well as knowledge, in interior decorating, she also enjoys assisting in the selection of materials and finishes, when needed. 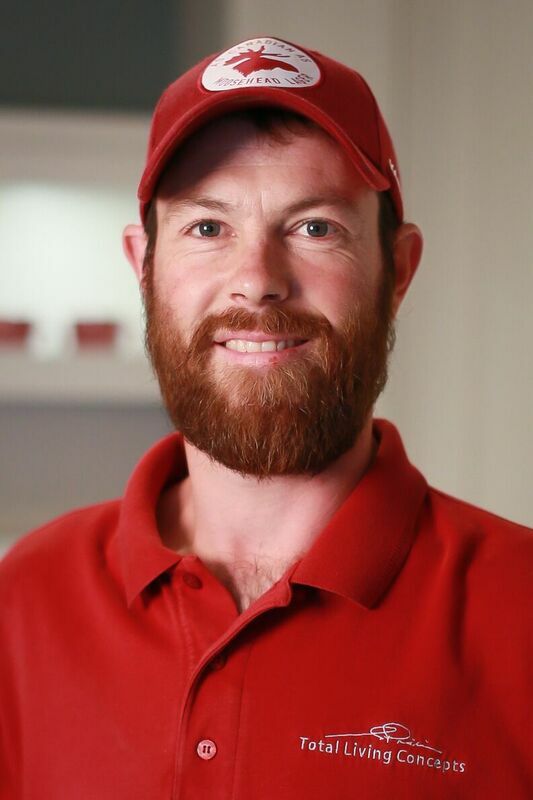 Chris’ goal is to assist in making your renovation experience a good one. She is one of the friendly voices on the other end of the phone that keeps the customer informed of upcoming events and to follow up on service completion. Céleste started with Total Living Concepts in 2009. She is an honorary graduate from the Interior Design Program at Georgian College (2010). There, she received the Liberty Design Award and the Interface Flooring System Award for excellence in her work. With continued education she has also acquired her Ontario Building Code Identification Number by passing the Legal and Small Building exams. 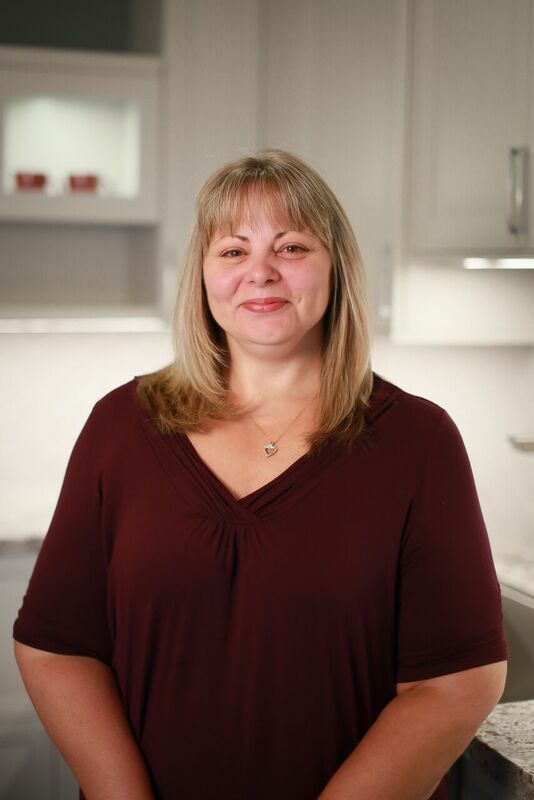 Céleste enjoys being involved with the National Kitchen and Bath Association and has furthered her studies to become a certified Associate Kitchen and Bath Designer in 2016. She has received numerous awards for her designs through the NKBA and other local associations. In her spare time, Céleste enjoys nature, traveling and humanitarian work. She had the opportunity to travel to Guatemala with Habitat for Humanity where she and other volunteers helped two families with the building of their homes. Kim Stovold is an experienced Interior Designer with over 10 years in the industry. After graduating from the Interior Design Program at Georgian College, Kim went on to work in all aspects of design from corporate, hospitality and now specializes in residential design and renovations. Her award-winning designs have been recognized locally through builder/renovator’s associations. Kim’s client focused approach and passion for design make every project a fun and unique experience for the homeowner which results in functional spaces and timeless designs. Through trust and confidence, Kim establishes long-term relationships with the ability to guide her clients through the process from start to finish. While Kim’s personal design style lies within contemporary lines, she is fluent in all styles and can appreciate combining elements to create a cohesive environment specific to each individual client’s needs and wants. Outside of Interior Design, Kim spends her time with her husband and two young boys. She enjoys keeping active while playing competitive volleyball and numerous other sports including running and yoga. 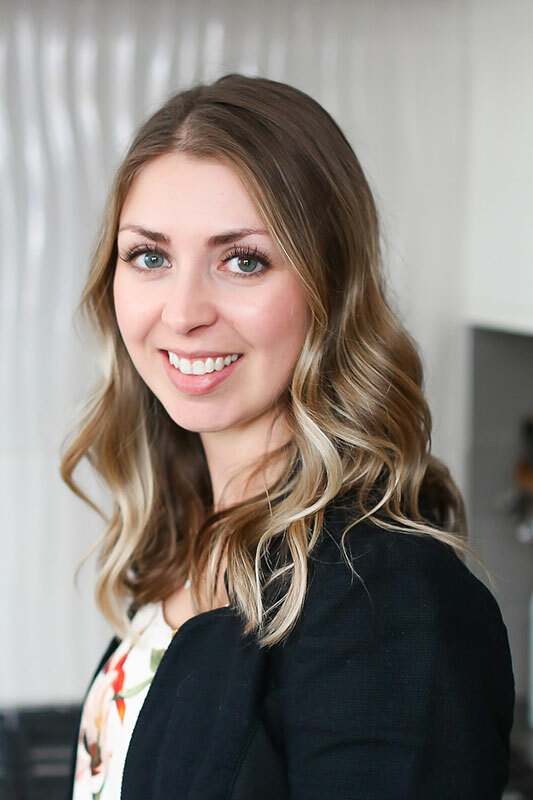 Erin started with Total Living Concepts in the 2017 after completing her Advanced Diploma in Interior Design from Georgian College. Erin completed the program with honours, was invited to participate in the annual Student Scholarship Award show throughout her time there. 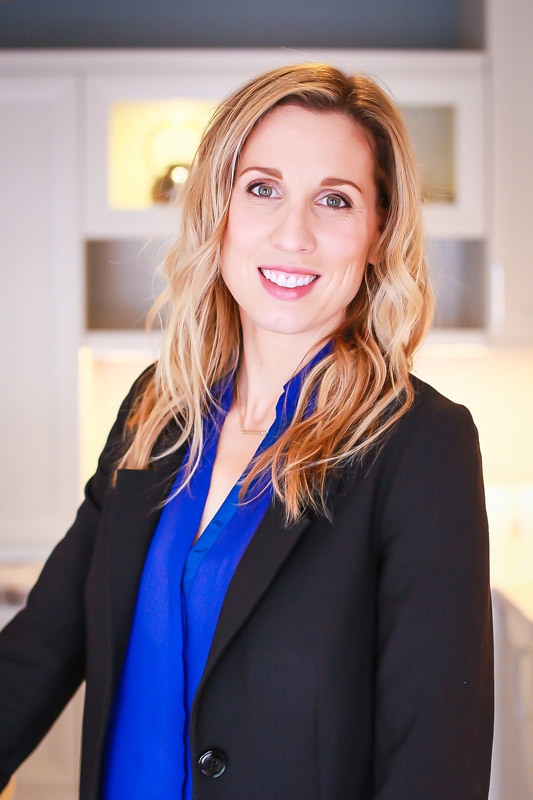 Prior to Interior Design, Erin completed a Bachelor of Administration from Lakehead University. She is looking forward to furthering her educational opportunities and grow professionally in the areas of the Ontario Building Code and design certifications. 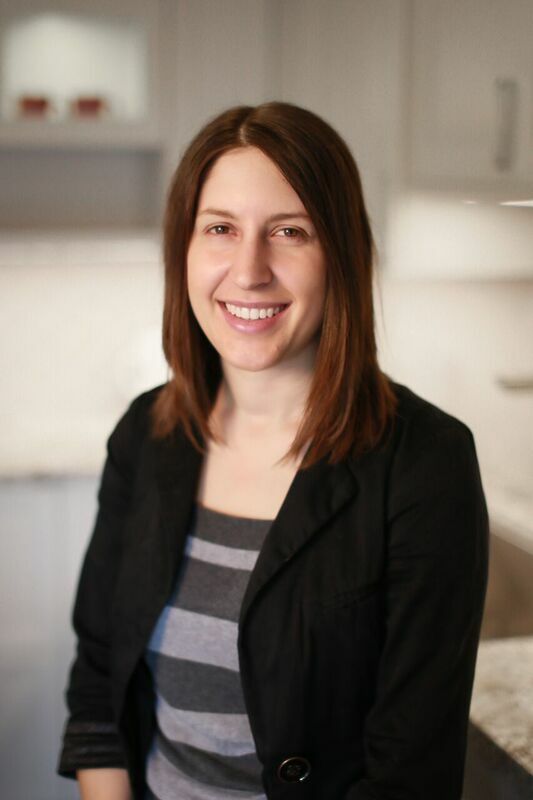 With previous experience in furniture, and corporate design and textiles, Erin enjoys the client-focused approach at Total Living Concepts and all areas of residential renovation. She finds the diversity of projects exciting and likes working through the design process with clients. Outside of design, Erin enjoys cross-country skiing, trail running, and generally spending time outside with friends and family. She is passionate about motivating young people in sport as she has a background in competitive cross-country skiing. She is a member of the Barrie-Huronia Rotary Satellite Club and likes to be involved in the community. Robin joined Total Living Concepts in July 2016. Her past office administration experience in New Home Construction and HVAC, make her a valued asset to the TLC team. Robin is the friendly voice on the other end of the phone, ready to assist you with all your inquiries. Building has been a family tradition for many years for Rob. 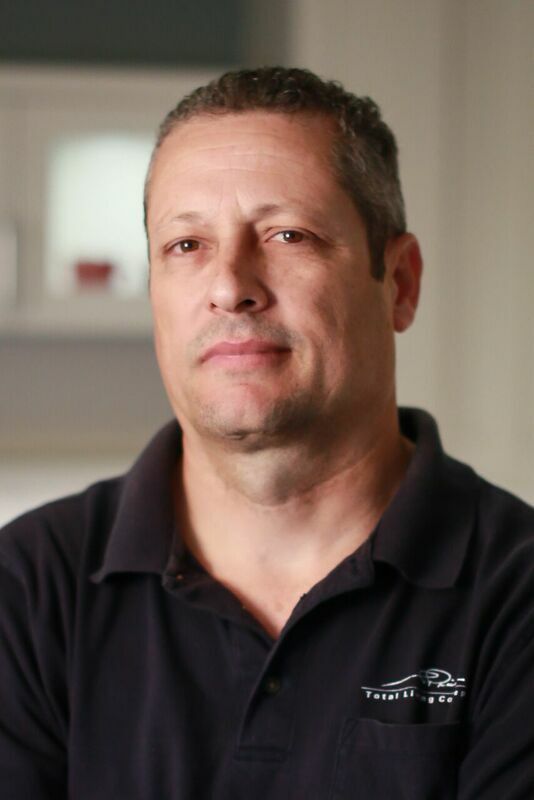 Both his father and grandfather were successful carpenters and from them, Robert acquired extensive experience and knowledge that he applied to his career as a reputable homebuilder. 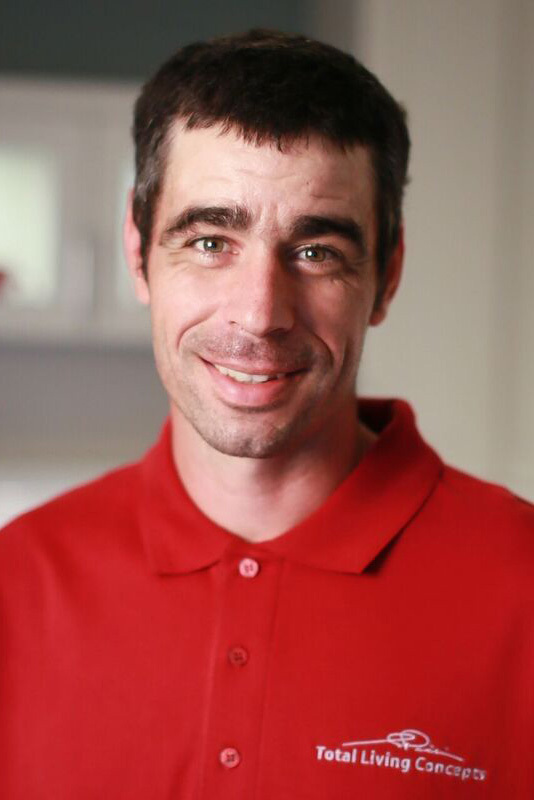 At the age of 22, Rob built his first home and from there continued to literally “build” a solid reputation with his customers. In 1994, he became a registered licensed Tarion builder as well as a licensed R-2000 builder, in 2004. 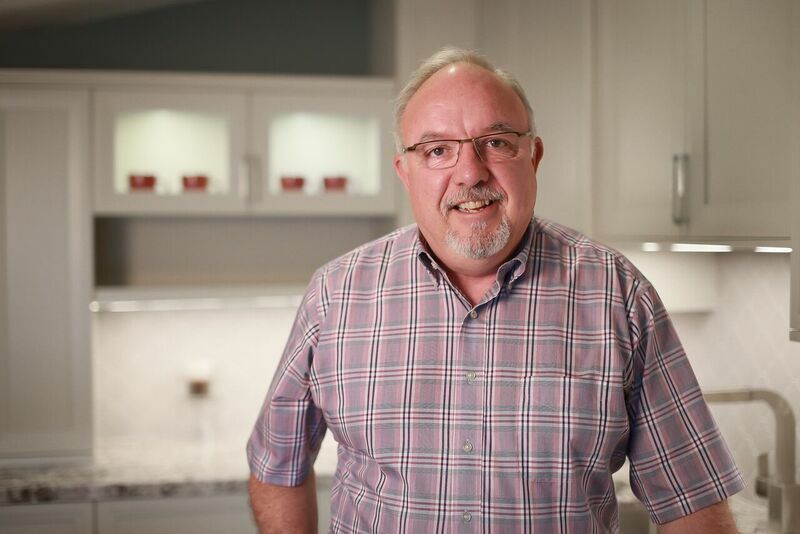 Robert has built over 120 new custom homes as well as numerous renovations. With his knowledge and building experience, we are pleased to have Robert join our team as the head of the construction side.